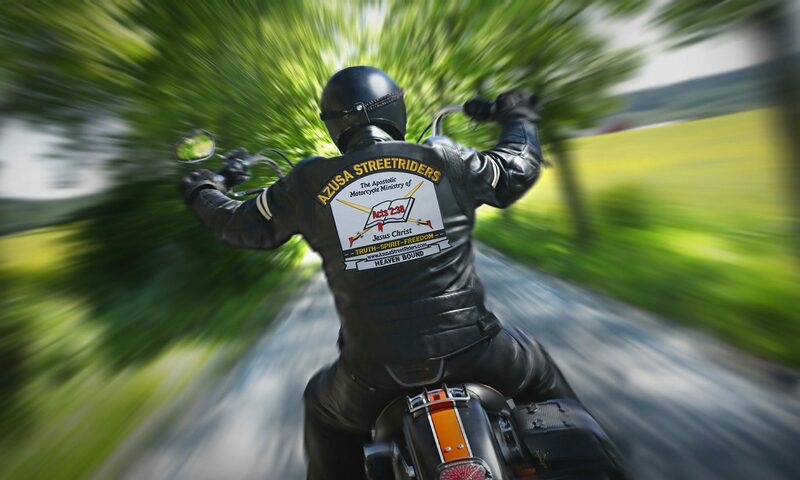 Pastor Robert Eades is the National Chaplain for the Azusa StreetRiders. He serves as Lead Pastor of Eminence United Pentecostal Church in Eminence, Kentucky. It has been promoted & has pretty much become common knowledge that during the latter holidays of a year on towards the first few days a new calendar year, basically from Thanksgiving to New Year, more people suffer from the mood disorder known as depression than any other segment of the year. The World Health Organization estimates that approximately 350 million people around the world suffer from this dreaded disease. It is also because of this very real disorder that attempted & successful suicides soar during this time of year. Most who encounter it feel like it is a passing season in their life & that they can outrun or handle it on their own. However, it is a very complex psychological state that imposes many physiological effects on the sufferer & prevents them from being able to function properly and/or routinely. If you’re suffering from depression, please contact any of your ASR Chaplains. We would all be happy to talk to you & help you through the effects of this issue. You are not alone. For the rest of those reading this article, during this Christmas & holiday season, please listen & pay attention to those around you. Your intervention & gentle words of encouragement may not just save a soul. It may save a life. This evening, we had the privilege to sing at a local event here in Eminence, KY. There were several performers present that represented talent from all over our entire county. One of those little ‘performers,’ was the granddaughter of a dear friend of mine who read the following short writing. While it was being read, it introduced an interesting question & posed a sobering point-of-view that I wanted to share with you. I apologize to the writer, but I can find no author to credit. Let it provoke you to find ways to include Jesus…the Reason for the Season…in all of your Christmas festivities.